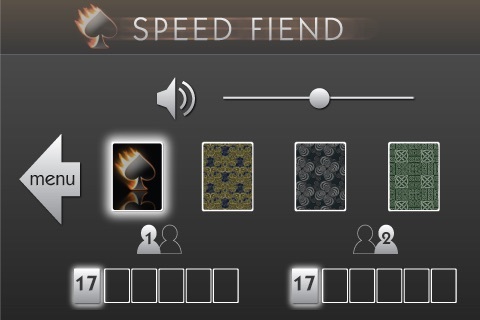 This is the free version of our popular game Speed Fiend. 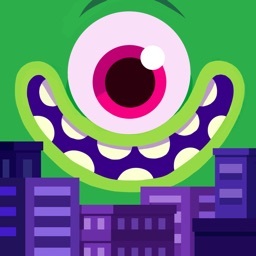 If you like it, the full version has 5 more difficult levels, two-player mode, leaderboards on GameCenter and no ads. 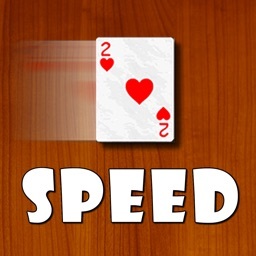 Speed Fiend is the fast-paced, addicting card game Speed (also known as Spit) for the iPhone/iPod Touch. 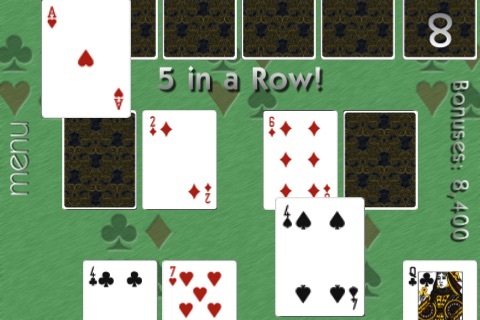 It involves quick thinking and quick fingers, and game play is perfectly suited for the iPhone's touch screen. 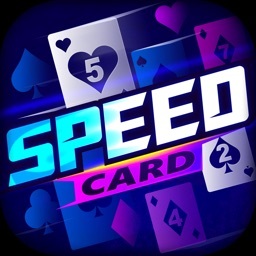 Even people who don't like card games love Speed. Unlike most card games, there are no turns. 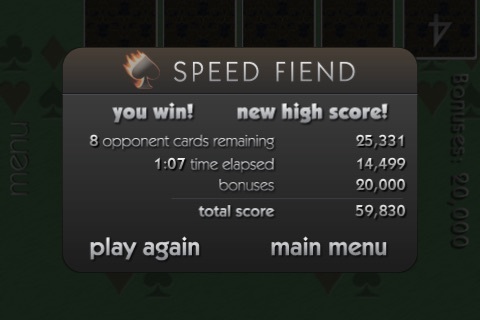 You play as fast as you can against your computer opponent to be the first to play all your cards. 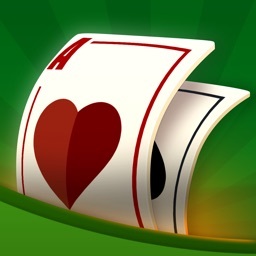 It is just as addictive and easy to learn as Solitaire, but plays like an arcade game and adds the challenge of developing quick reflexes. "Once I started I couldn't put it down, its on pause now." 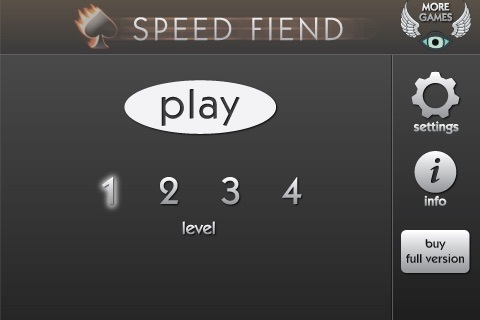 "From the moment I started playing, I played for twenty minutes without realizing it. 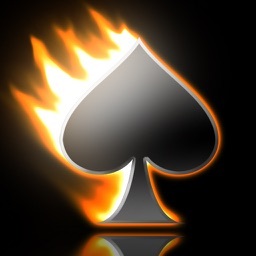 I would say that this is one of my favorite apps yet." "Fast graphics and 99 cents make this my new favorite game!!" 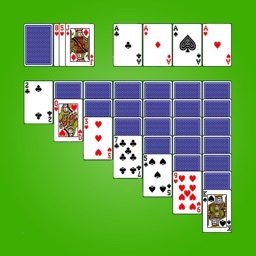 "Finally the appstore got the best card game ever. Well worth $9.99 let alone its $.99 actual price. Buy now!" "this game is by far the best game i have ever bought."